Michael Hirsh, an editor with Politico, has resigned from the company after publishing the home addresses of a white supremacist leader and encouraging people to go to his home. Hirsh, who had been national editor of Politico Magazine, wrote a Facebook post on Tuesday that read, "Stop whining about Richard B. Spencer, Nazi, and exercise your rights as decent Americans. Here are his two addresses. ..."
Spencer is a leader of the white nationalist movement and president of the National Policy Institute, a white nationalist think-tank. 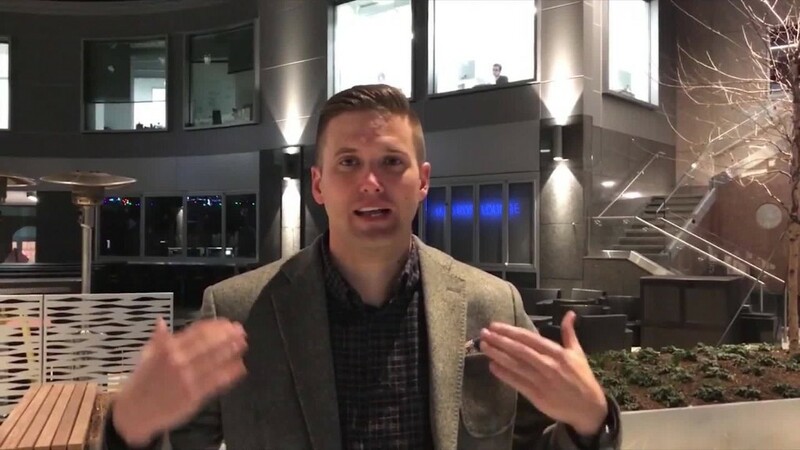 He organized a conference of white supremacists last weekend in Washington, D.C., that drew national attention after a video showed people in attendance celebrating President-elect Donald Trump with Nazi salutes. In a statement, Politico editor-in-chief John Harris and editor Carrie Budoff Brown called Hirsh's post indefensible. His actions "were clearly outside the bounds of acceptable discourse, and POLITICO editors regard them as a serious lapse of newsroom standards," they said. "They crossed a line in ways that the publication will not defend, and editors are taking steps to ensure that such a lapse does not occur again." Hirsh resigned on Tuesday afternoon, within hours of posting the addresses. His post and resignation were first reported by the Daily Caller. HIrsh is not the only journalist who has posted the address of a private citizen in a way that might lead to problems for that person, though different news organizations have taken different approaches to such breaches of conduct. Last month, Fox Business anchor Lou Dobbs tweeted a link to a post that included what were supposedly the address and phone number of Jessica Leeds, a woman who had accused Donald Trump of sexually assaulting her. (Trump has said Leeds' story is false. CNN has not independently verified her allegations against Trump.) Dobbs later apologized, writing: "My Retweet, My Mistake, My Apology to Jessica Leeds."